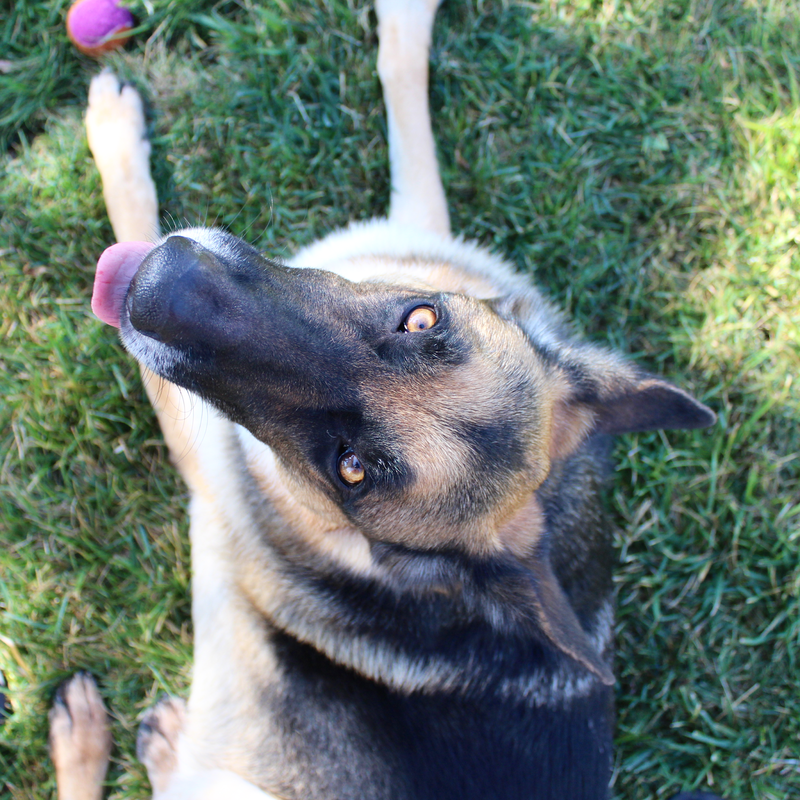 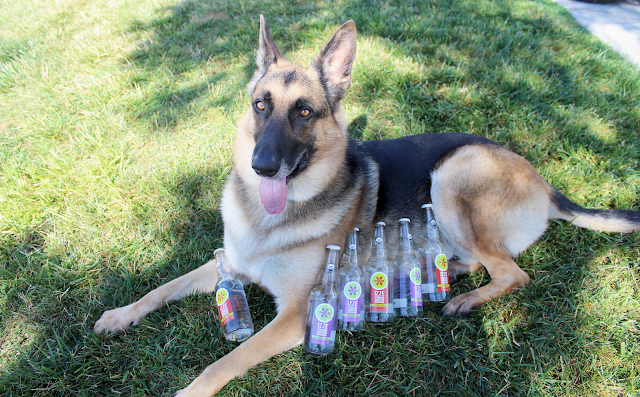 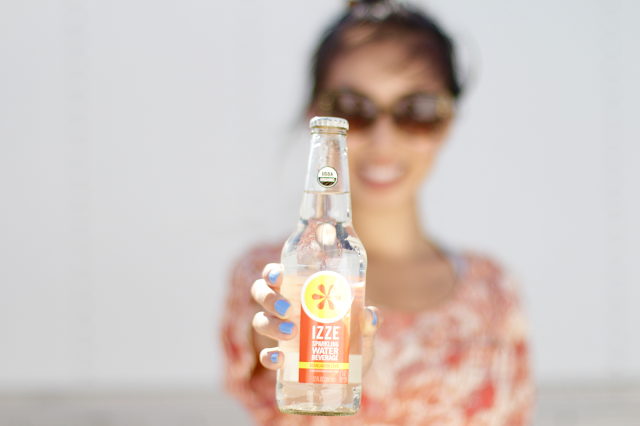 I'm really excited to partner with IZZE for their latest launch of IZZE Sparkling Water! We enjoyed some at a BBQ that my sister and brother-in-law threw, and everyone really loved the refreshing yet flavorful taste. 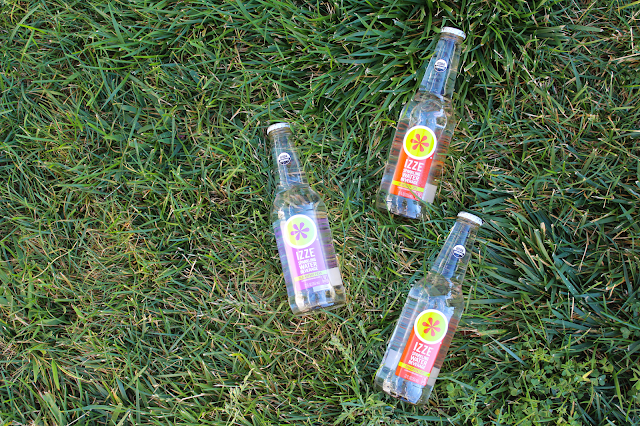 It comes in three flavors: Blackberry Pear, Mandarin Lime, and Raspberry Watermelon. 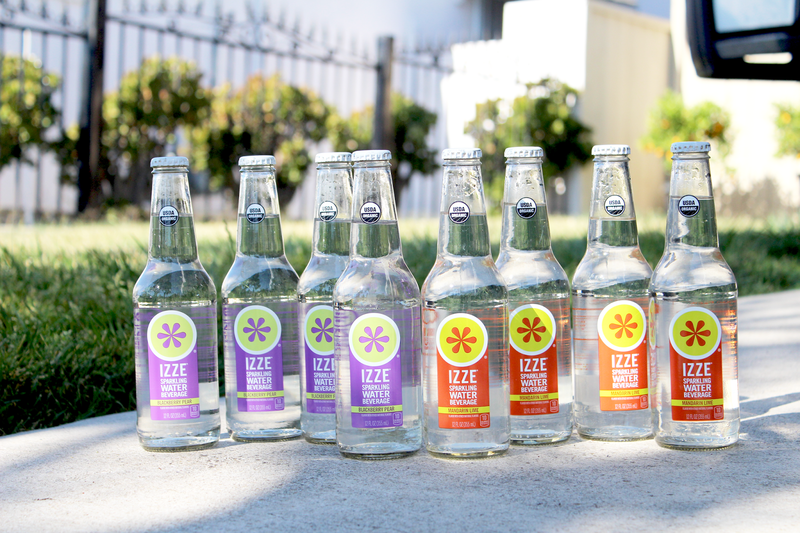 My favorite was the Mandarin Lime, I love anything with lime in it! 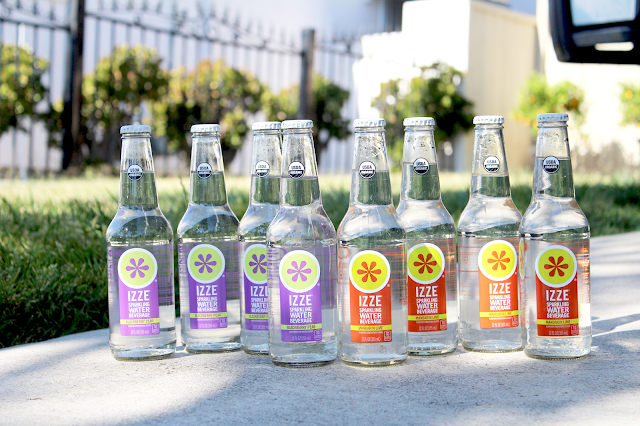 And if you love organic foods and beverages, IZZE Sparkling Water is USDA Organic Certified and made with organic natural flavors and organic can sugar, can't get any better than that! 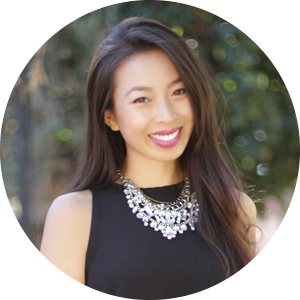 Black Shirt Dress + New Sunnies!